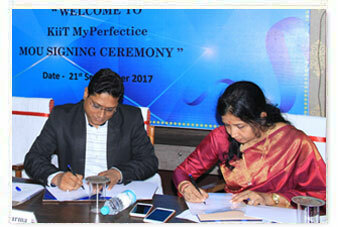 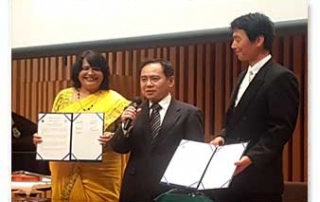 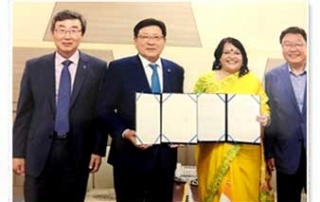 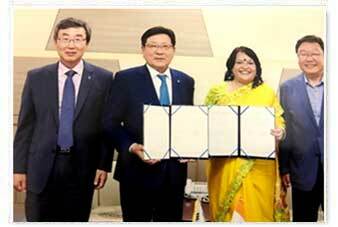 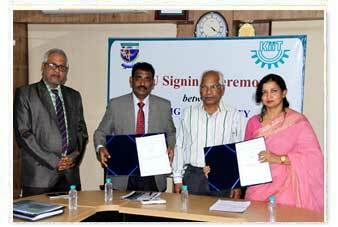 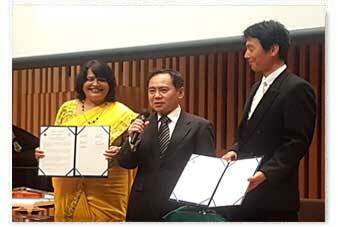 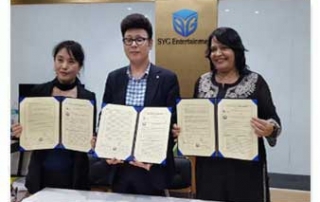 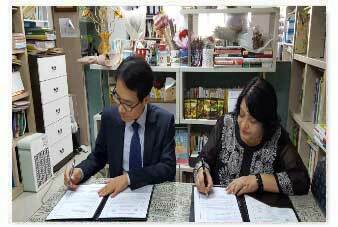 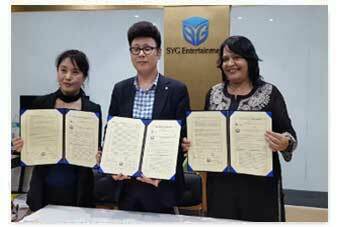 Dr. S. Priyabadini, Director, Student Services signing MoU with Prof Doo Han Park, President SAHMYOOK Health University, South Korea. 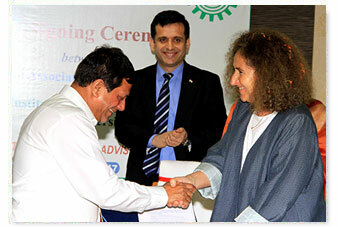 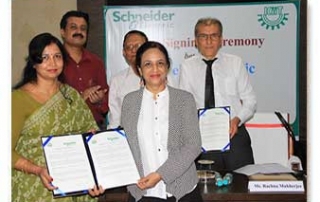 Ms. Rachna Mukherjee, Country Partner-VP HR, Greater India, HR, Schneider Electric & Mr. Francois Milioni, Access to Energy-Director Training, Entrepreneurship & Didactic business, Sustainability/Global Strategy, Schneider Electric exchanging MoU with Prof. S. Samanta, Registrar, KIITU & Prof. P. P. Mathur, VC, KIITU in the presence of Prof. Kumar Mohanty, Dean, CAAS. 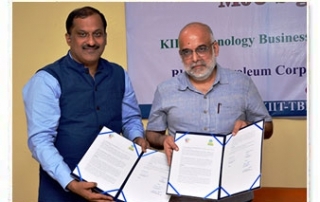 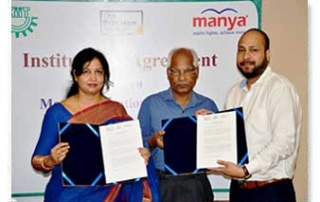 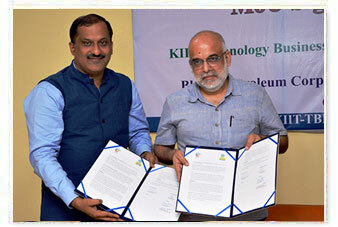 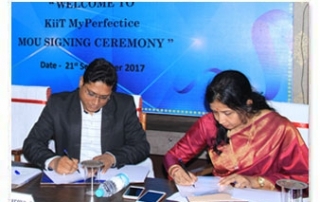 (R to L) Mr. Mark Agarwal, Regional Head, East & South Asia, Manya Education Pvt Ltd, Prof. S. Nanda, Prof of Eminence & Research Chair, KIITU & Prof. S. Samanta, Registrar, KIITU at the MoU signing ceremony between manya education pvt ltd & KIITU.